Celebrate Jonathan Dillon, 2017 Kenai BP Teacher of Excellence! 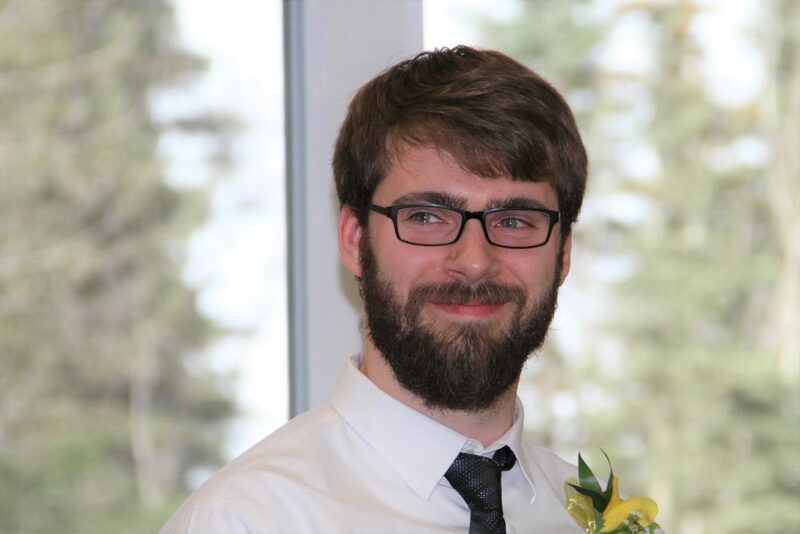 Jonathan Dillon teaches music in kindergarten through fifth grade at Mountain View Elementary School in Kenai. He has been a teacher for five years, all five of which have been in Alaska. 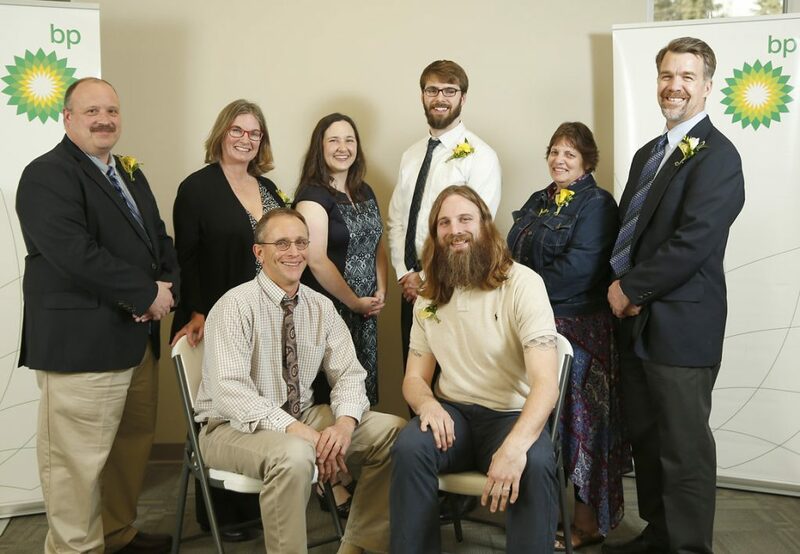 In addition to being nominated by parents of his students, Jonathon was recognized by many of his fellow teachers. The universal consensus is that he’s a really nice guy, always willing to help struggling students and his coworkers, he simply loves teaching. Whereas conventional wisdom may be that some people have musical talent and some do not, Johnathon approaches each student with the belief that every one of them can learn to create music. Because he teaches a number of grade levels, he is able to mentor them through the first years of learning music, helping them progress: playing a number of instruments, reading and even writing music. Most important, they learn to sing. Johnathan is dedicated to helping his students. He teaches band during lunch, and choir after school. 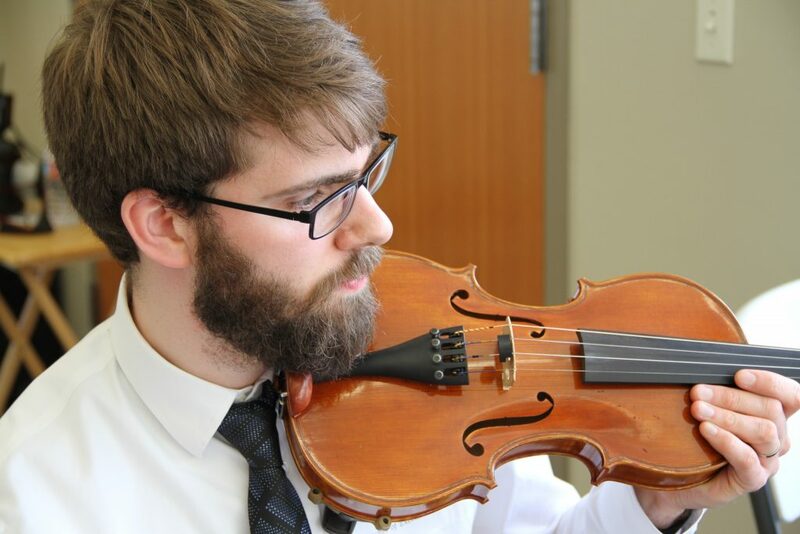 He holds concerts during the year to not only allow his students to showcase their talents but to teach them what it means to learn a discipline in private then use it in real application – in public. Congratulations, Jonathan Dillon, BP Teacher of Excellence! This entry was posted on May 3, 2017 at 4:06 am. You can follow any responses to this entry through the RSS 2.0 feed. You can skip to the end and leave a response. Pinging is currently not allowed. 2 Responses to "Celebrate Jonathan Dillon, 2017 Kenai BP Teacher of Excellence!" Congratulations Mr. Dillion!! We appreciate you so very much! !